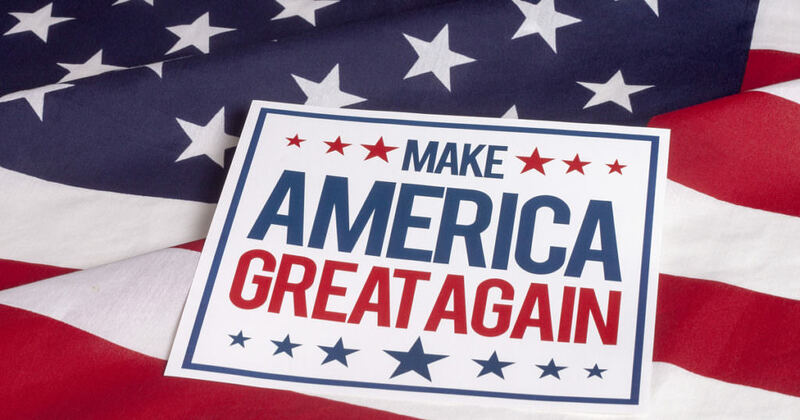 “Make America Great Again” has struck a chord with many people. It implies that America’s influence is fading and is past its prime. According to the Huffington Post, making America great means “silences immigrant experiences, shames women, and marginalizes people of color.” This may or may not be true. America may still be that “a city upon a hill” that John Winthrop speaks of, but the erosion of the hill which started with our pull out of Vietnam, the lingering war in Korea which won’t quit, our invasions of Iraq and America’s longest war yet in Afghanistan, our proxy war in Syria battling ISIS and possibly Al Qaeda is accelerating and the world is taking notice. Trump’s ‘Making America Great Again’ doesn’t refer to incarceration rates; America leads the world in incarceration by a long shot. It also doesn’t mean ‘Making America Great Again’ in defense spending. America’s defense spending surpasses the next seven country’s (China, Saudi Arabia, Russia, the UK, India, France, and Japan) combined total spending for defense; the US spends just under $600 Billion verses just under $570 Billion for the next seven countries. By making America ‘great again,’ he could mean raising America’s rankings in the world in categories such as literacy and human rights. The US is 14th in education, third in global competitiveness, 101st in peace, 13th in acceptance of homosexuals, 23rd in gender equality, 46th in freedom of the press, and 24th in literacy. ‘Making America Great Again’ is a topic which is very subjective and is up for anybody’s guess; only Trump really knows what it means. We know beyond a shadow of a doubt that (although there may be a grain of truth to Trump’s definition if we examine and scrutinize his selectees for his White House staff) that Bill [and Hillary] Clinton’s definition has racist undertones just by the legislation passed during his terms as president. All one needs to do is to examine the Violent Crime Control and Law Enforcement Act of 1994 to see how this bill effects the African Americans in America. An American living in London observing Democracy from the outside in. I write about American politics, mostly politics pertaining to domestic policies. 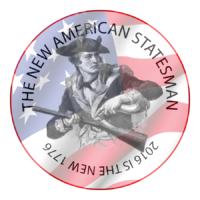 Please visit my website thenewamericanstatesman.blogspot.com and remember to Like| Share | Comment | Subscribe. Thanks.